The NJCCIC identified phishing emails containing malicious .iso file attachments attempting to be sent to State employee emails. The content of these emails references tracking information from a popular package delivery service. 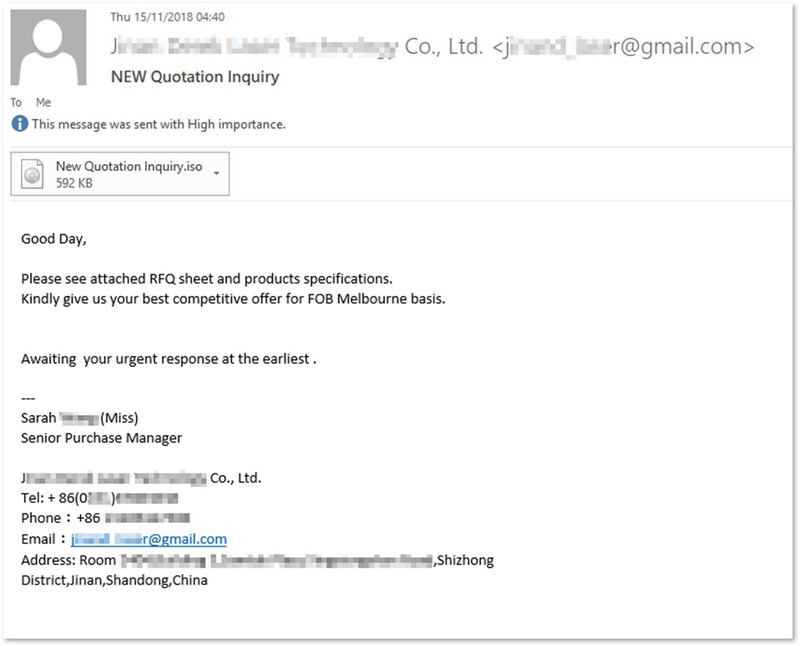 Threat actors choose ISO files to distribute malware as they are traditionally very large files, leading some email gateways to improperly scan them. Emsisoft details this tactic in a November 2018 blog post. The NJCCIC highly recommends users avoid opening attachments delivered with unexpected or unsolicited emails, exercise caution when opening attachments from known senders, and ensure anti-virus/anti-malware solutions are running and up-to-date. Over the past year, the NJCCIC received numerous reports of cyber incidents, many ransomware, that significantly impacted municipal and county government organizations here in NJ, resulting in millions in ransoms being paid out and major operations disruptions. Oftentimes, poor cyber hygiene was what allowed the threat actors to succeed. We will provide attendees with practical strategies, tactics, resources, and tools to help manage cyber risk in their respective organizations. Event registration coming soon. The Office of the Director of National Intelligence (ODNI) outlined and warned of cyber attacks against the US and its allies in their annual Worldwide Threat Assessment. In the report, China and Russia pose the greatest cyber espionage, influence, and attack threats to US critical infrastructure and military to gain political, economic, and military advantages. 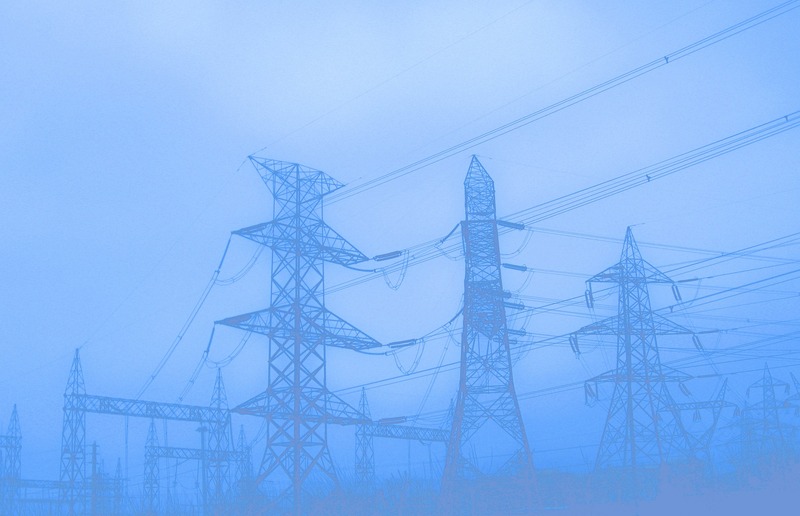 Other areas of concern include, but are not limited to: energy, technology, and elections. The full ODNI threat assessment can be found here. 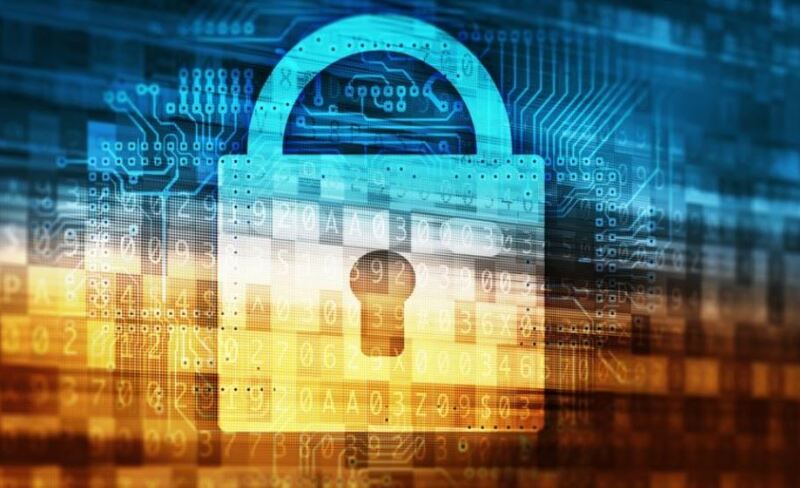 Hewlett Packard Enterprise (HPE) and the Girl Scouts are partnering together to bring cybersecurity awareness to young girls through a new cybersecurity game and curriculum. Romero Games designed the new interactive game called Cyber Squad. The curriculum covers personal information and digital footprint, online safety, privacy and security, and cyberbullying. Girls will receive a Girl Scout patch upon completion of both the game and curriculum. This initiative further engages and supports girls in the fields of science, technology, engineering, and mathematics (STEM). HPE provides additional information about this initiative here. This week is Tax Identity Theft Awareness Week. 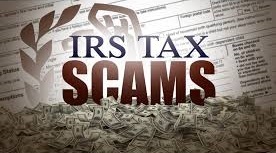 This campaign aims to inform the public of ways they can protect themselves from tax-related identity theft and scams. 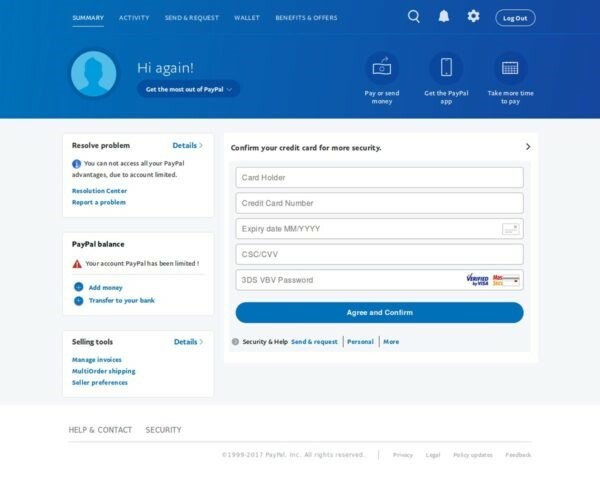 This type of identity theft occurs when an individual uses someone else’s Social Security number to fraudulently file a tax return to collect the refund. 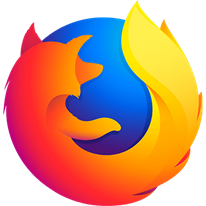 Mozilla’s mission and fight for the right to privacy has painted a clearer picture for users by providing more choices in controlling and protecting their privacy and data. Users now have the ability to choose a privacy level in line with their preferences. The redesigned Enhanced Tracking Protection (or Content Blocking) feature is in the latest version of Firefox, which can be found by selecting Preferences, then Privacy & Security. Under the Content Blocking section, there are three privacy levels to choose from: Standard (selected by default), Strict, or Custom. More information about Mozilla’s new anti-tracking feature and privacy levels can be found on Mozilla’s blog post here and wiki page here. 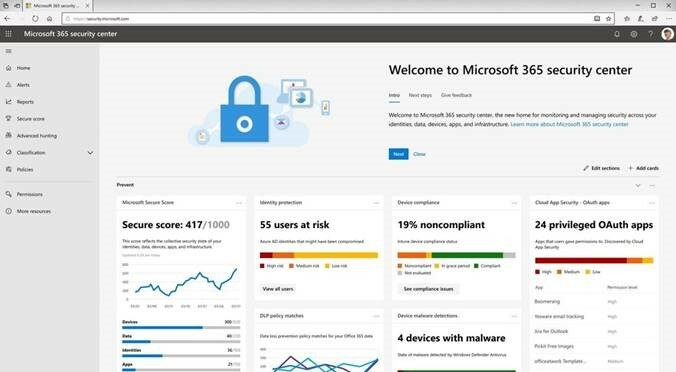 Beginning late January and through March 2019, Microsoft will roll out two new security and compliance tools that enable organizations to have centralized management across Microsoft 365 services, including Office 365, Windows 10, and Enterprise Mobility + Security (EMS), with several Azure capabilities. Both tools provide workspaces with actionable insights, alerts, and scores. The Microsoft 365 Security Center provides security solutions for identities, data, devices, applications, and infrastructure. The Microsoft 365 Compliance Center provides compliance solutions for classification, data governance, and case management. Learn more about these new tools by reviewing Microsoft’s blog post and technical supporting documentation here. 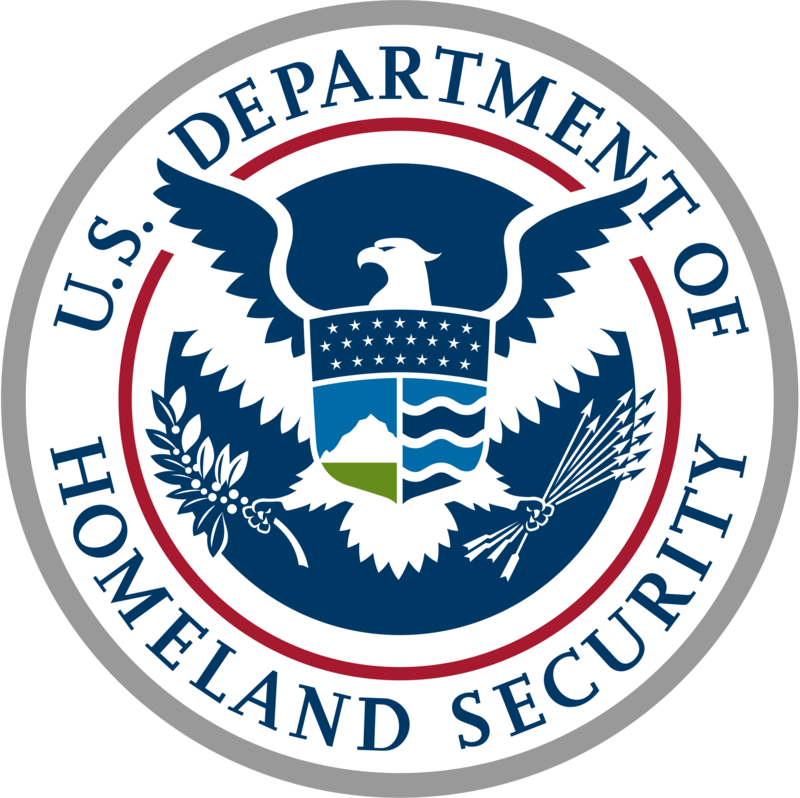 On December 20, 2018, the Cybersecurity and Infrastructure Security Agency (CISA) announced that malicious actors working on behalf of the Chinese government have been carrying out a campaign of cyber attacks targeting managed service providers (MSPs). Victims of these attacks have suffered from the loss of sensitive or proprietary information, as well as service disruptions, financial loss, and reputational harm. Organizations of all sizes, from all sectors, are still at risk for similar attacks in the future. Previously posted information on this threat can be found here: http://www.us-cert.gov/China. 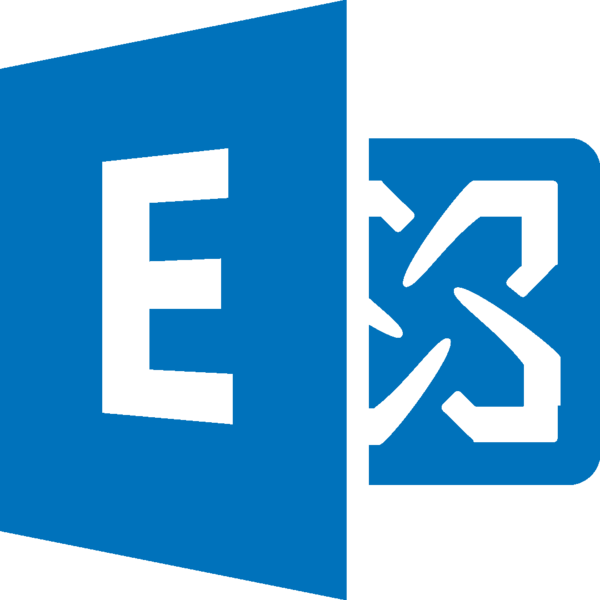 A Microsoft Windows component, Remote Desktop Protocol (RDP), provides administrators and users with remote access to systems. 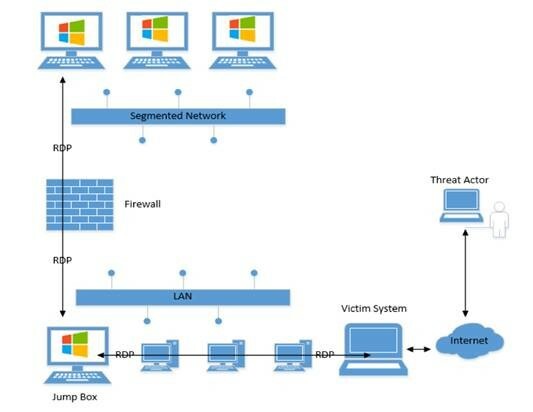 Threat actors are bypassing network protections using RDP utilities, network tunneling and host-based port forwarding, by taking advantage of unprotected ports in the network’s firewall. 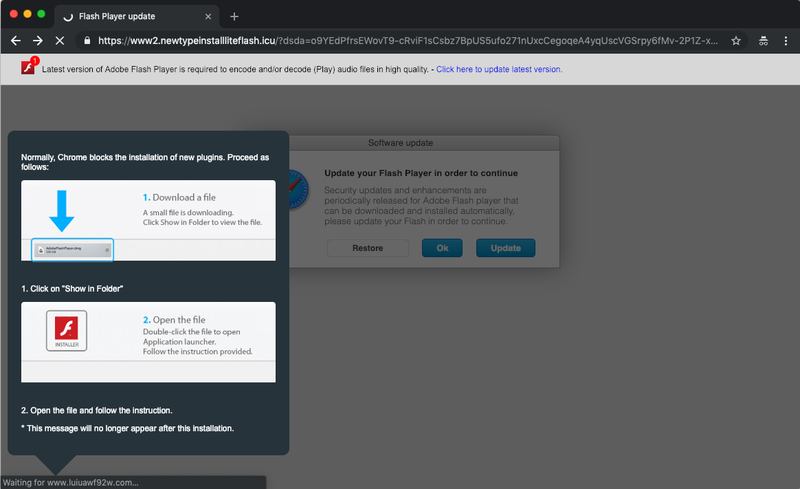 Threat actors are using PuTTY Link, or Plink, for inbound RDP tunneling, allowing them to establish SSH network connections to other systems. Using these tactics, they can move laterally to segmented networks through an administrative jump box without disrupting legitimate administrators; making these intrusions and attacks difficult to detect. The NJCCIC recommends reviewing and applying the host-based and network-based prevention and detection mechanisms, which can be found on the FireEye blog post here. Industrial Control Systems: No new or updated variants were added. macOS: One updated variant: Shlayer. Ransomware: No new or updated variants were added. Trojan: No new or updated variants were added. Comment: Threat actors share tips, tools, and techniques on various online forums, and have access to a variety of tutorials and templates for pretexting using social media sites, spoofing, or cloned websites. They hope to increase their chances of success through more sophisticated tactics to convince and bait users. 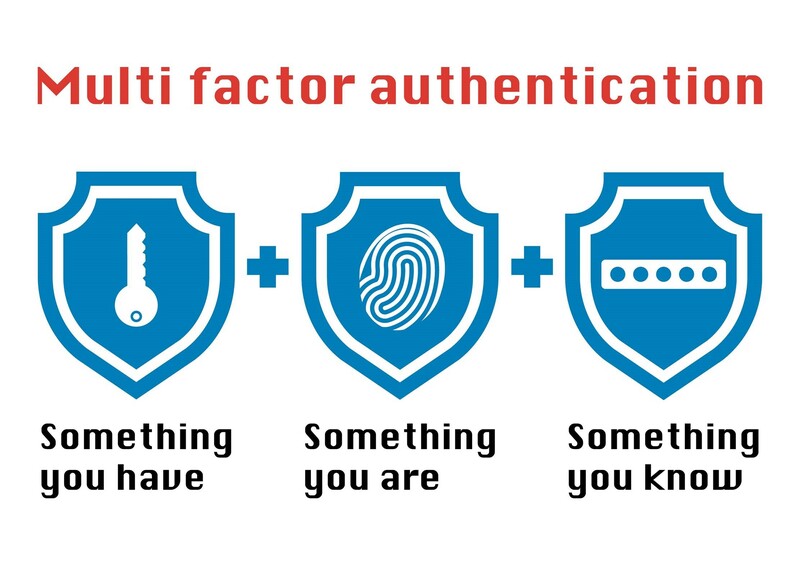 It only takes just one click to fall victim; therefore, it is important to reduce the risk of becoming a target by limiting what information is shared online, enabling multi-factor authentication, and learning how to identify phishing emails. Comment: Malicious advertisements (malvertisements) are often used to deliver malware, steal credentials, and convince users to get involved in get-rich-quick schemes. Facebook’s new tool will allow users to easily flag scam advertisements and, hopefully, allow Facebook to remove the ads from the platform more quickly. This and similar tools empower users to submit reports that could mitigate all users’ risk by reducing the amount of malicious content they are exposed to.